The biggest names in stand-up, live in St Albans. 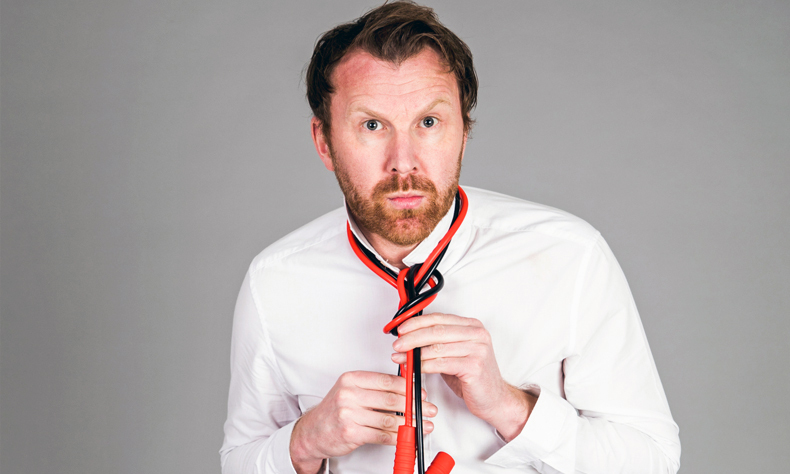 The third edition of Live at The Alban Arena features a headline set from the legendary Irish stand-up, and Live at the Apollo star, JASON BYRNE. He’s joined by the best of the UK stand-up scene, including soon-to-be Taskmaster star LOU SANDERS, Mock The Week’s ZOE LYONS, Live at the Apollo’s FIN TAYLOR, and more to be announced!